Saturday, the U.S. Coast Guard kicked off National Safe Boating Week. 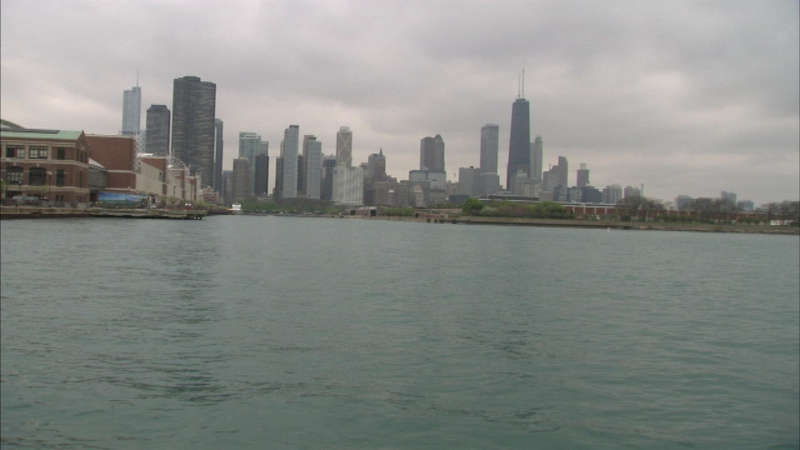 CHICAGO (WLS) -- Memorial Day weekend is a week away and that usually means a lot of boaters out on Lake Michigan. They are reminding boaters of the kind of safety gear which should be on boats and are offering up a new app for your smart phone with options every boater needs. 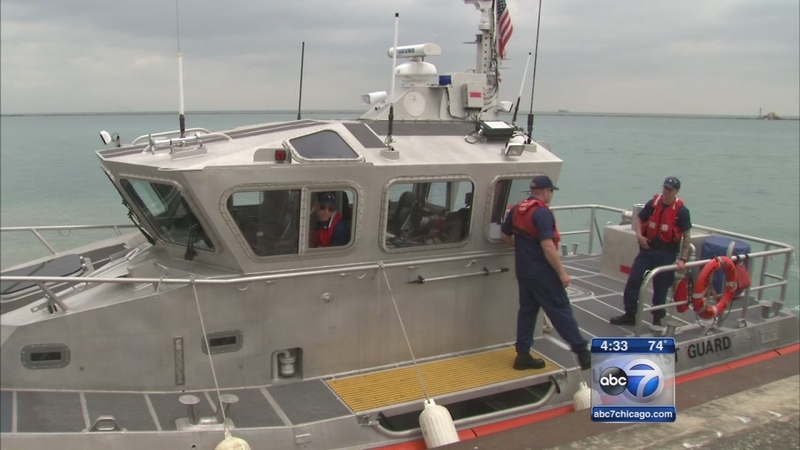 As boats are starting to fill Chicago harbor, the Coast Guard is reminding you to play it safe on the water this summer.